Our Aluminium Casement Window Systems are a tried and tested economic method of glazing buildings and ensuring it is thermally efficient. 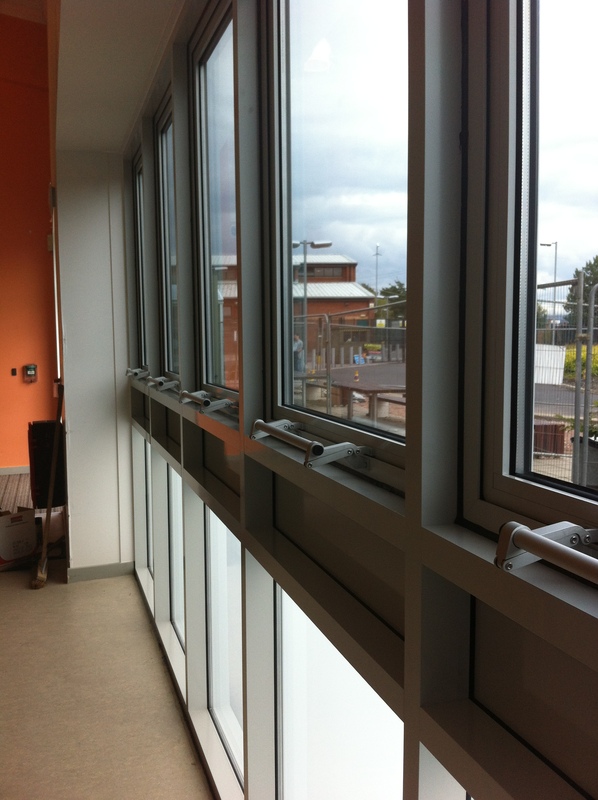 Both our 45mm and 50mm casement window systems are used to create open out, top and side hung casement window styles. 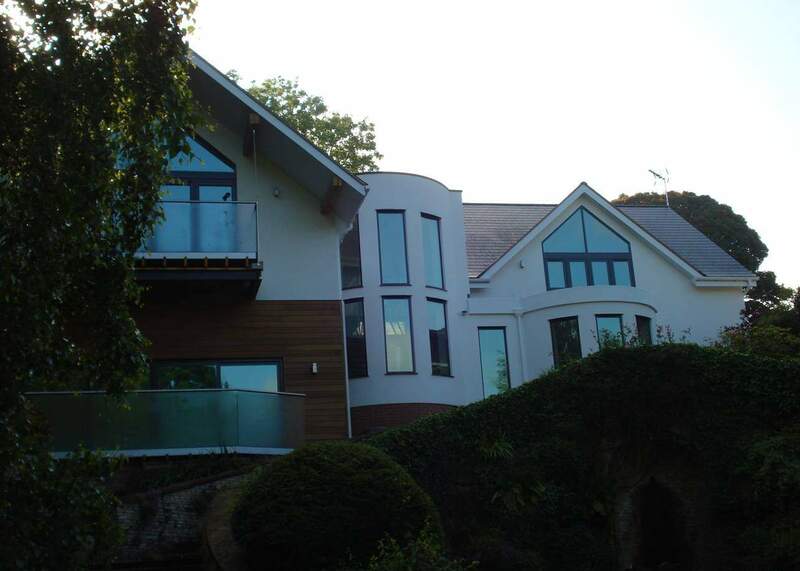 Available in Non-Thermally Broken as standard, our Aluminium Casement Windows can also be Thermally Broken for increased thermal performance, the thermal break minimises the heat transfer and subsequent heat loss by bridging the aluminium with a resin barrier. Our Aluminium Casement windows are Double Glazed as standard, with a wide range of glass unit types including Planitherm, Low ‘E’ and Argon Filled. 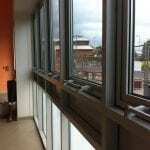 For higher performance thermally efficient aluminium windows please also see our Polyamide Windows Page.